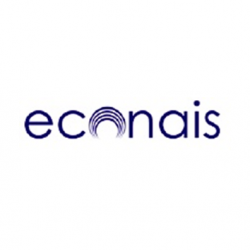 As core team member, you'll be responsible for designing, enhancing and maintaining software across a range of Econais products including WiSmart modules with a clear focus in the Internet of Things. We are looking for an engineer who'll make intelligent compromises between several contradictory factors such as ease of use, performance and efficiency. Preferred Experience: UART/SPI/SDIO interfaces, experience with ARM microcontroller cores, embedded RTOS, experience with board bring up. The candidate will work in Econais Greek offices in Patras.